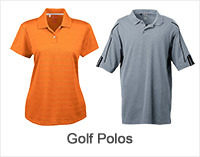 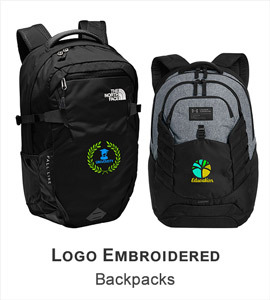 Apparelnbags.com has the newest variety of workwear t-shirts in various styles and colors. 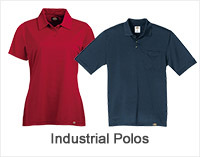 We have a wide collection of workwear t-shirts for men by top brands like Carhartt, Hanes and Dickies. 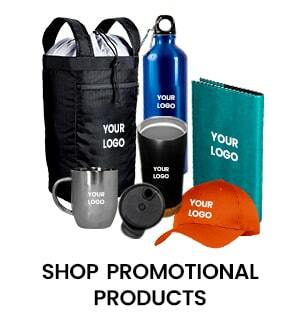 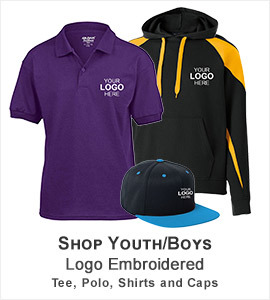 No matter you want to buy a Heavyweight Long Sleeve Tall Work T-Shirt or Tall Workwear Pocket Short Sleeve T-Shirt, Apparelnbags.com provide a great selection of workwear t-shirts at wholesale prices. 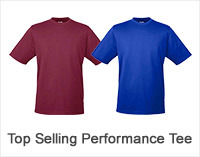 By preferring us, you can purchase work wear t-shirts in bulk or a single piece without any minimum order limit. 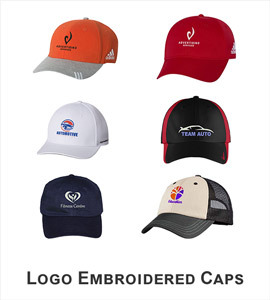 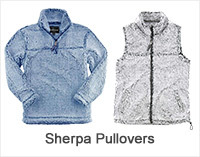 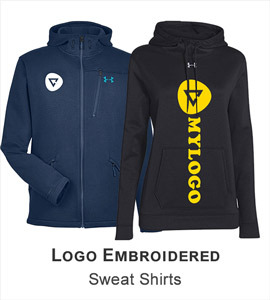 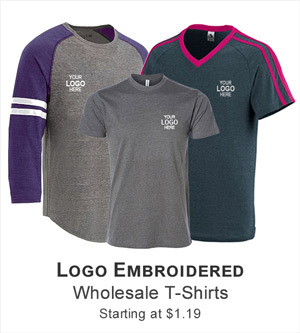 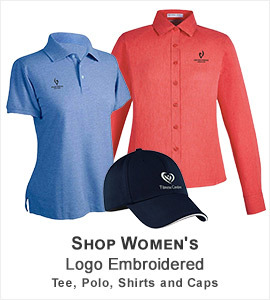 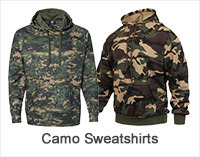 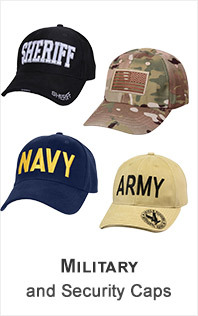 By placing the order of workwear t-shirts or any piece of clothing over $149, you can be eligible for free delivery. 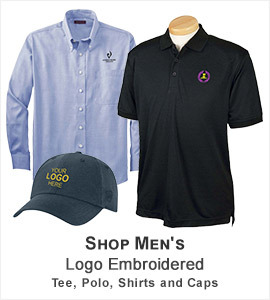 We use UPS shipping service to deliver 85% of orders within two work days. 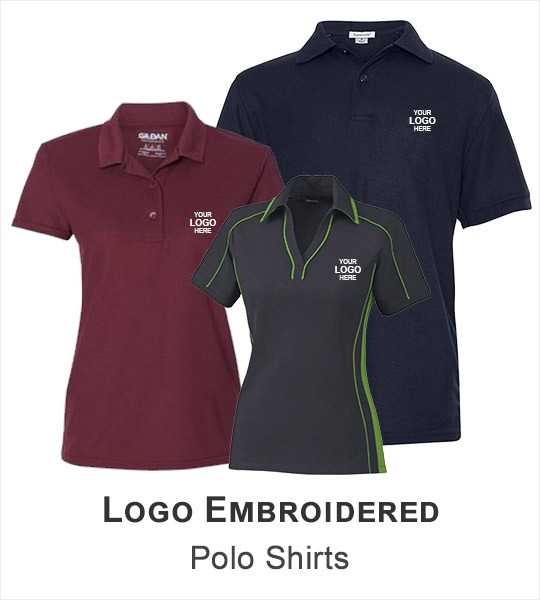 Take a look at our workwear collection now to buy your favorite workwear tees in fast turnaround time. 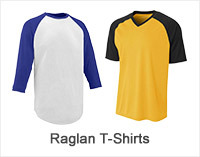 You can also call at our toll-free number for any additional information regarding work wear t-shirts.